There’s never a police officer around when you need one’ goes the old mantra. However, modern technology has seen to it that there’s every likelihood there will be a dash camera in a vehicle to record bad driving. The North Wales Police certainly hope so as it’s launched Operation SNAP to encourage the public to send in footage of incidents. This isn’t the Welsh police going all Jeremy Beadle looking for larks and laughs. Instead, they are very serious about using dashcam video to prosecute drivers for any and all motoring offences. Dashcam recordings have been admissible as evidence, and used as such, for some time now. 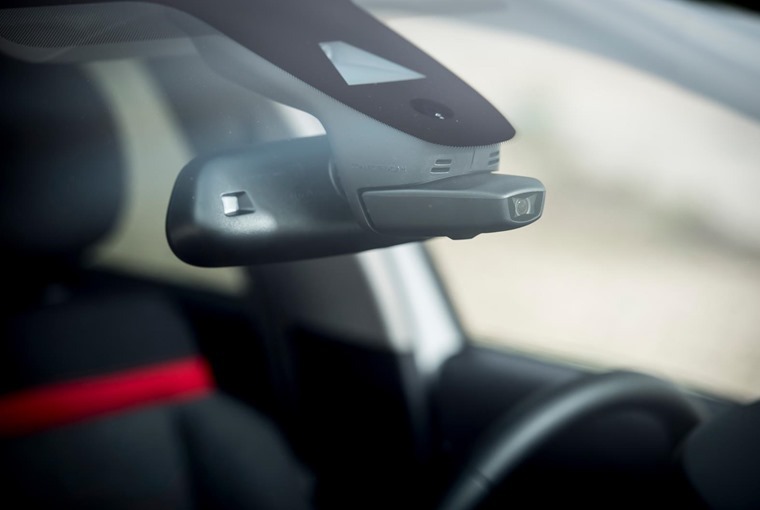 This has grown hand in glove with the huge rise in dashcam ownership, which went up by more than 900% in 2015 and continues to increase as more drivers seek to immunise themselves from the poor actions of others behind the wheel. That all sounds very positive and anything that has an improving effect on how we conduct ourselves when driving is a good idea. After all, having a dashcam in the car is akin to the angelic voice that tells us to drive well rather than the little demon that sometimes says it’s okay to speed or overtake when common sense dictates otherwise. So, what’s prompted North Wales Police to make this scheme official? Well, it says Operation SNAP is a response to the increasing number of video submissions it receives as evidence of bad driving. 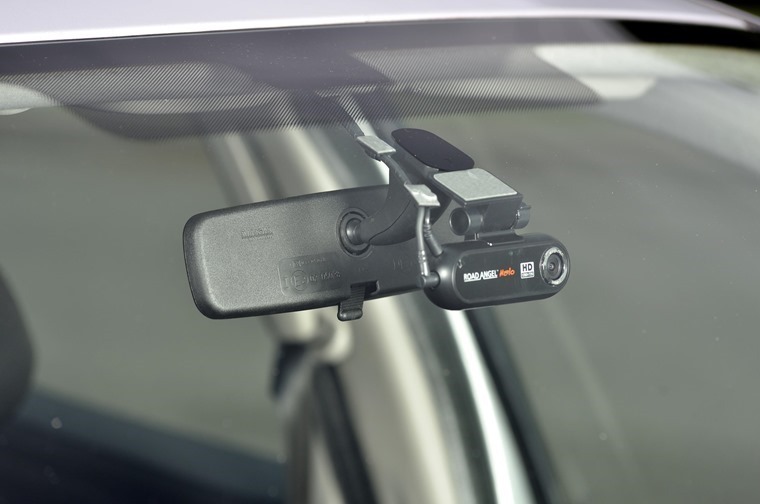 It recognises the boom in dashcam ownership and use, and it also aims to educate as well as prosecute those drivers filmed. Should you have to disclose your dash cam? Needless to say this has more than a little hint of Big Brother about it, and we’re talking Orwell here rather than Channel Five. After all, the UK is one of the most surveilled countries in the world, so is this not just promoting one person snitching on another to the state? Will it end up like the old East Germany where children shop their parents for the slightest infraction? Hmm, let’s not get carried away. For starters, North Wales Police says it has adapted its processes to make it simple for a member of the public to send in footage of what they think is evidence of bad driving. This then requires a statement from that person to support any subsequent investigation and prosecution. Furthermore, the police in North Wales also tell us that anyone sending in video footage must not share it on social media or remove it if it’s already been shared to minimise the risk of prejudicing any prosecution. The driver submitting the footage must also send in a complete video rather than a small segment showing the alleged offence. This is so the police have the best possible knowledge of how the situation developed which could even show the dashcam owner being at fault. In one instance, dashcam footage showed a driver who had been accused of jumping a red light was completely innocent so this modern Big Brother technology can cut both ways. Of course, most drivers will only send in footage they think shows another driver is in the wrong. Yet there are still other implications from sharing this with the police. For starters, by showing them the complete video, you must be sure you are driving in accordance with the law. There’s no point being holier than thou when you were breaking the speed limit to record another’s poor driving. Also, the dashcam has to be positioned correctly so it doesn’t obscure your vision when behind the wheel. That’s the mechanics of using the dashcam and sending in footage, but what else should we consider about this move by North Wales Police? The Institute of Advanced Motorists RoadSmart charity is concerned Operation SNAP could have the opposite effect to the one it’s aiming for. With more police officers reviewing footage, there will be fewer on the roads carrying out vital policing. North Wales Police’s demand for the footage and nothing but the whole footage addresses that point, but the one about consistency is an important one. Until there’s a UK-wide standard for the quality of video evidence from dash cameras, there will always be room for doubt or drivers being let off from serious offences on technicalities. This same standard will need to address how much footage is deemed necessary before and after any offence is recorded. Also, what about angle, camera mounting and how the footage is submitted and stored? These all need to be answered and dealt with in a way that works for all police forces across the UK before this sort of evidence can be used reliably. There is also the thorny issue of insurance to think about. If footage is submitted to the police of poor driving, will that be shared with the driver’s insurance company? And if the driver is found not guilty, could the footage still be used by an insurance firm as a means to increase its premium or refuse cover? Dashcams can be a positive for improving driving standards and bringing bad drivers to book, however they have to be used responsibly by both the public and police alike and there needs to be clear guidelines on their use. A camera may never lie, but it doesn’t always tell the whole truth and that’s what we need if dashcam footage is to become a more widespread tool in prosecuting driving offences.